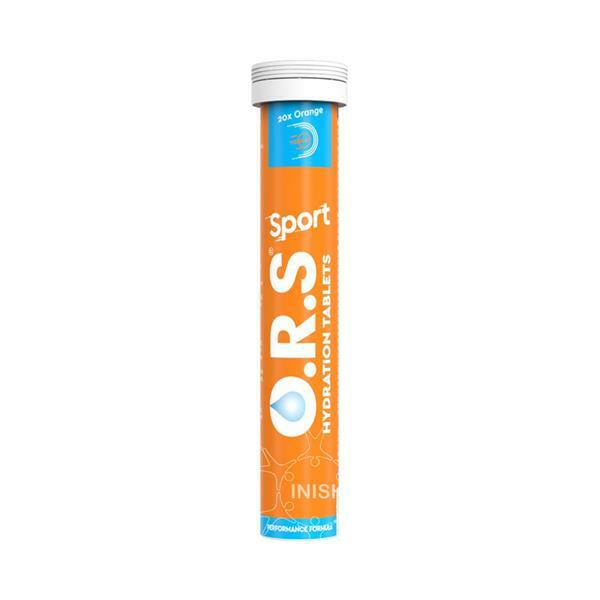 O.R.S Sport can be added to water for a low-calorie electrolyte mix that allows your body to quickly absorb fluid and restore optimum hydration. The formula is based on the World Health Organisations's oral rehydration salts formula with added magnesium and vitamin D to help reduce fatique and support normal muscle function. Dissolve and drink one orange flavoured tablet in 500ml of normal drinking water.